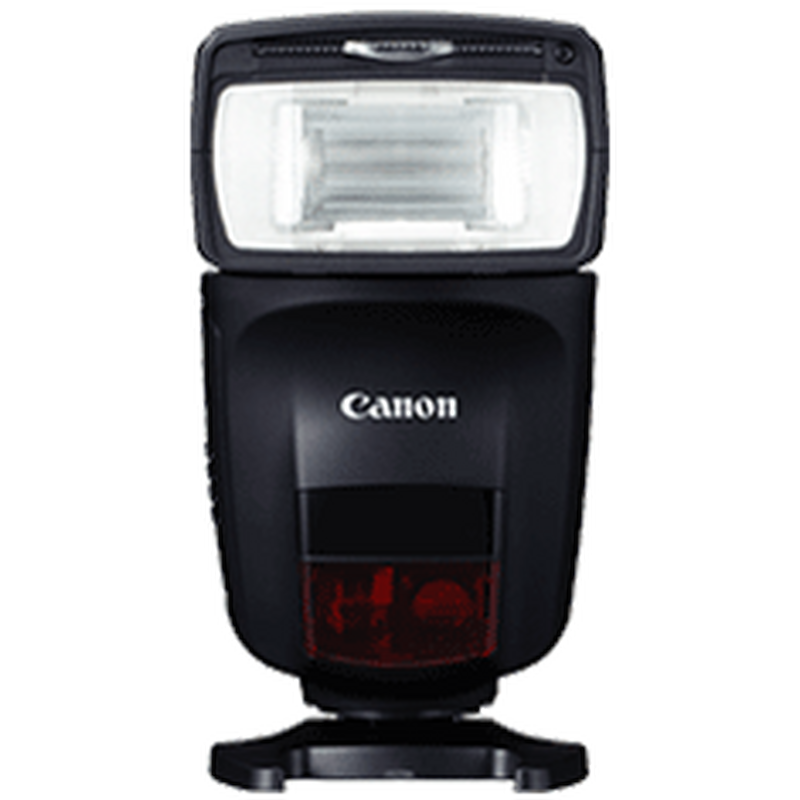 Canon Speedlite camera flashes help you add and take control of light. Start exploring the creative side of lighting with a compact easy to use flashgun. A dedicated high performance ring flash for fine control over lighting for macro photography. Light up your macro shots with this powerful twin flash unit offering full control and total compatibility with your EOS system.